FLEX FOCUS 800 The top-of-the-range system of the flex Focus™ family, featuring Quantum Technology™, it is compatible with BK’s transducers and is an ideal solution for surgery, general imaging, high-end urology, and other clinical needs. 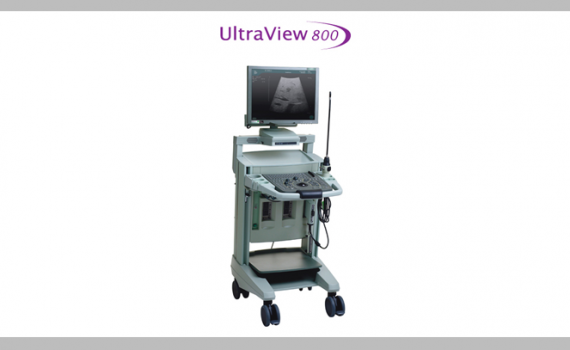 ULTRA VIEW 800 The highly efficient UltraView 800 provides advanced imaging technology with superb HistoScanning*** and Vector Flow Imaging** (VFI) capabilties. 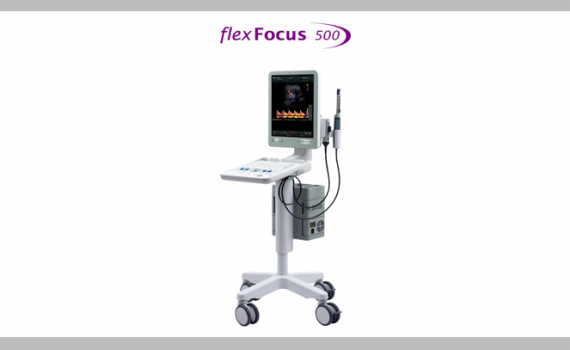 FLEX FOCUS 500 The midrange system in the flex Focus family, featuring Quantum Technology, it is an ideal flexible system for high end urology, general imaging, gynecology and other applications. 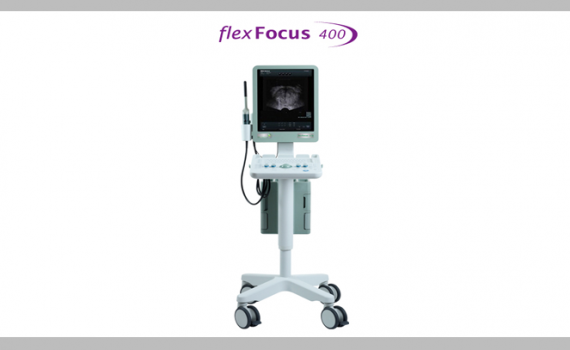 FLEX FOCUS 400 The flex Focus 400 is an ideal solution for private practice and office urology. 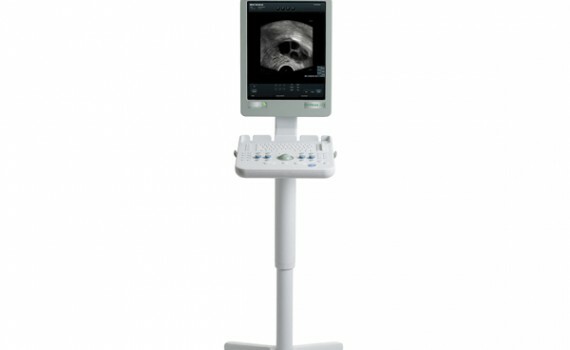 This system provides excellent mobility and efficient workflow. 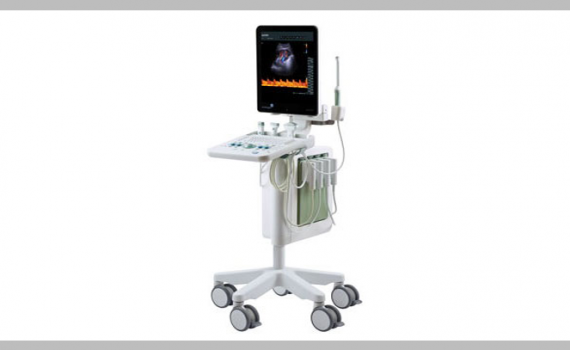 Surgery transducers Innovative transducers designed for your clinical needs for over three decades, healthcare providers have looked to BK Medical for innovative ultrasound solutions. 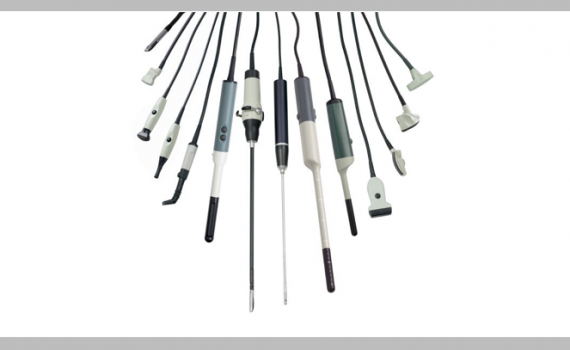 Our state-of-the-art transducers provide one-button control, easy-to-use puncture guides and compatibility with modern disinfection and sterilization techniques to further advance the care of your patients.